Wednesday. Local sunrise and the global warming. Generic black tea. Thoughts of you hold me together﻿. I will not see you today. I will not touch you. 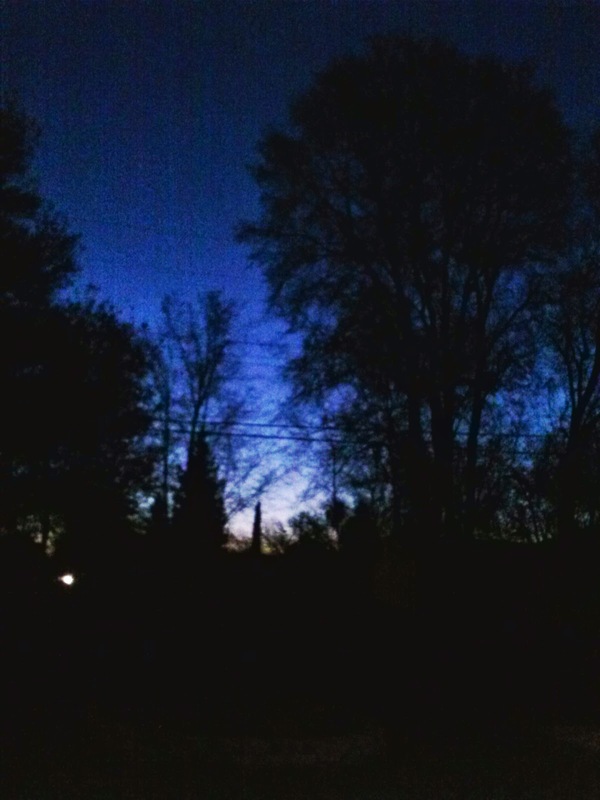 I will only know you by the blue predawn, you cast upon my blood.